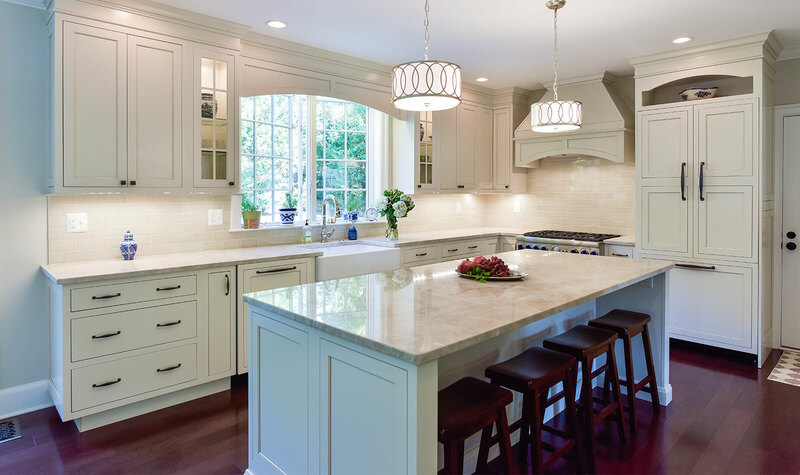 Marks-Woods Construction is a full-service general contractor dedicated to creating a highly collaborative, intentionally communicative, top quality client experience. 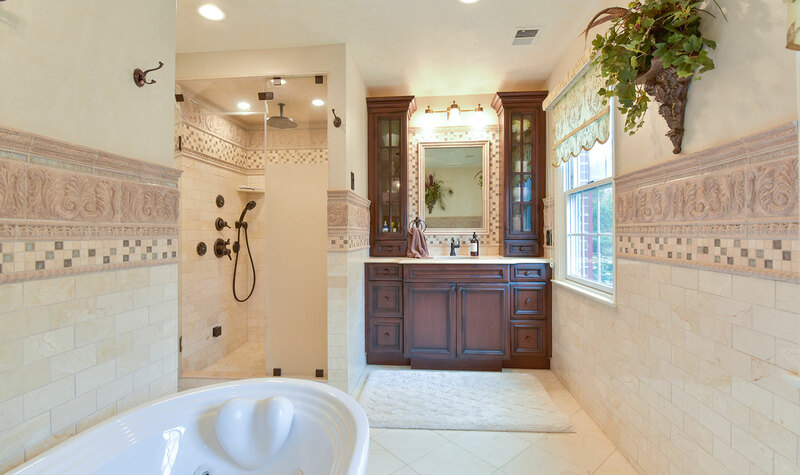 We specialize in residential projects and offer a wide variety of services to fit the specific needs of each client. 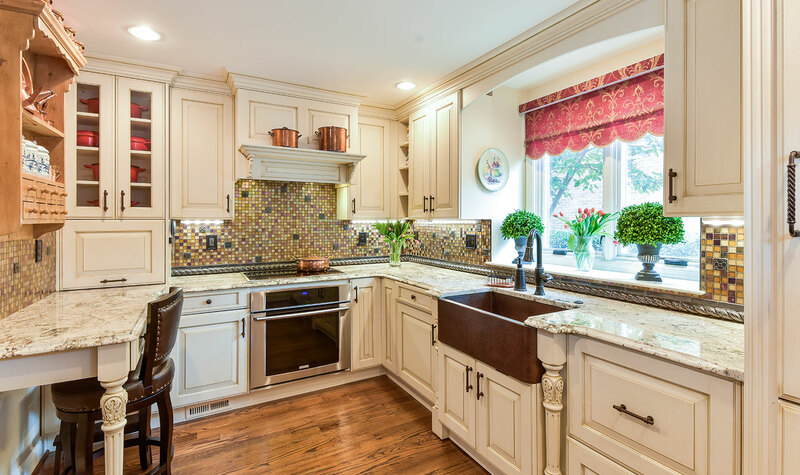 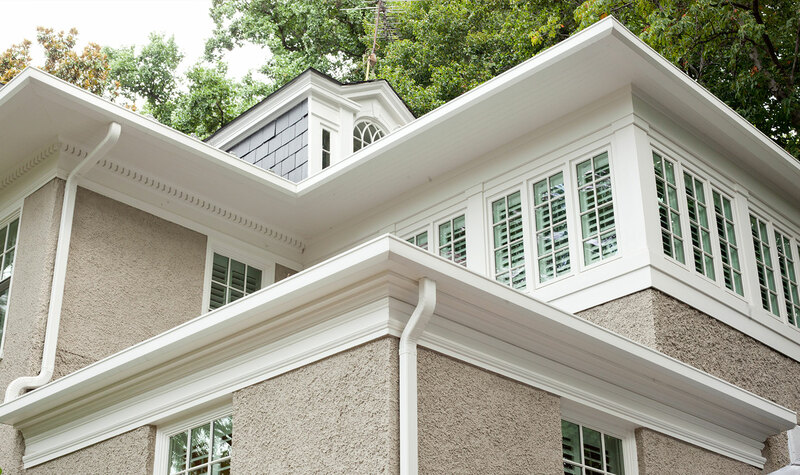 Marks-Woods is proud of the reputation it has built over the years for creating beautiful homes and happy customers.